Kristina Cassar Dowling tries out the GoTo car sharing service. Sometimes looking for the ideal in life is quite a diﬃcult task. We’re constantly searching for the ideal restaurant, the ideal home and, of course, the ideal car. Like all the luxuries in life, the ideal way to com-mute is sometimes out of reach – but probably, not any longer. The ideal car is modern. It’s equipped with all the latest technology where personalisation is real and comfort is the ultimate deciding factor. The ideal car is also quite the looker, streamlined curves, ﬂashy lights and a sweet set of rims to carry you along the way. The ideal car is environmentally friendly, with a silent smart engine that’s totally electric and guilt free. 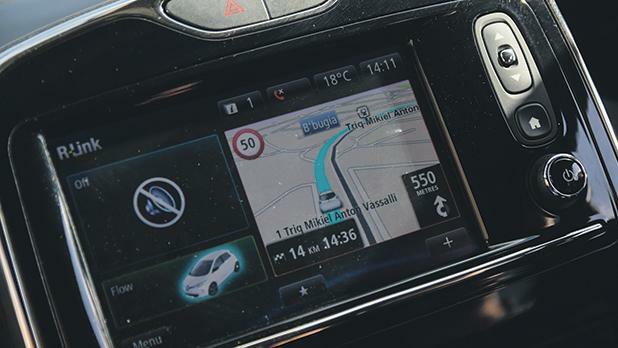 It’s also decked out with state-of-the-art smart media where calls, a navigation system and Blue-tooth pairing are easily set up. Sounds too good to be true, right? And if it is true, it’s possibly out of your price range. Well, why own a car when you can use the GoTo cars, present at various locations? 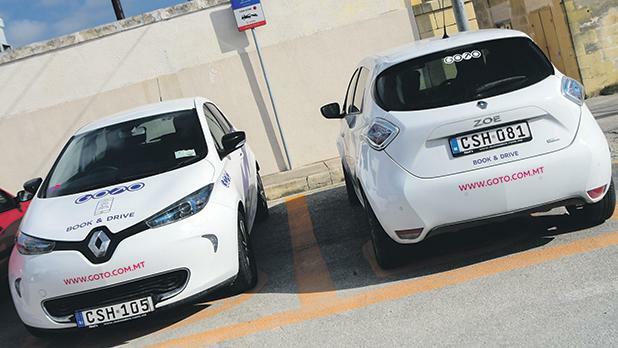 The €8 million initiative, introduced by GoTo Malta last year and run in collaboration with Transport Malta, consists of various electric car charging sta-tions installed across Malta, servicing a ﬂeet of 150 Renault Zoe electric cars and 450 designated parking spaces. 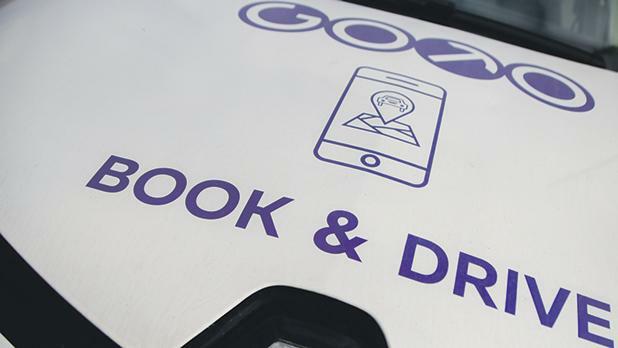 At a small fare of 0.28c per minute, one of the many Renault Zoe cars can be your ride to your next desti-nation – all you need to do is simply download the GoTo app, get your details in order and pick your car. You can choose a car from one of the designated parking spots across the island. Take your pick from the map found on the GoTo app, reserve the car and plan your journey. But wait… how to get into the car? Simple. 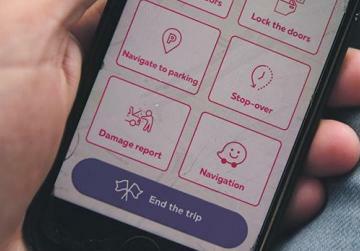 Your app will unlock your assigned car, iden-tiﬁed by the unique number plate, click the ‘unlock doors’ button, check your mirrors, hit the start but-ton and drive oﬀ. It’s that easy! Making use of the GoTo service gives your life a new look at transportation. First, it’s super eco-friendly, your old guzzler won’t be contributing to the country’s pollution any longer. Secondly, you won’t need to worry about missing that bus – GoTo cars are on standby. You can even reserve your car 15 minutes before you plan to drive oﬀ. And lastly, you’ll never need to fuss with insurance, you’ll never need to wash your own car, service it and top your fuel up ever again. All the boring responsibilities tied to a car are no longer important in your busy life – you’re a GoTo user now! Your life is as smooth as the cars you drive. Take on a minimalist approach this year and get behind a wheel only when you need to. 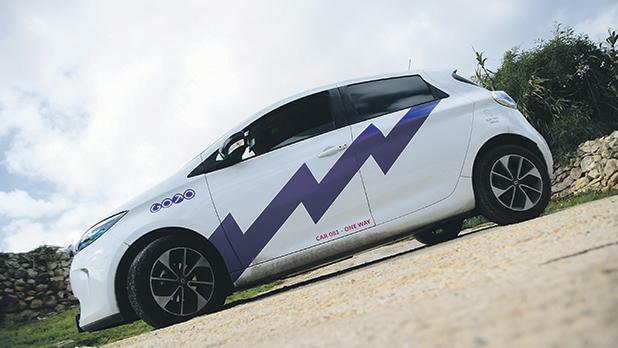 There’s no need to own a car when the ﬁve-seater GoTo Renault Zoe vehicles are fully prepared to get you to your next destination.